VERY CLEAN! 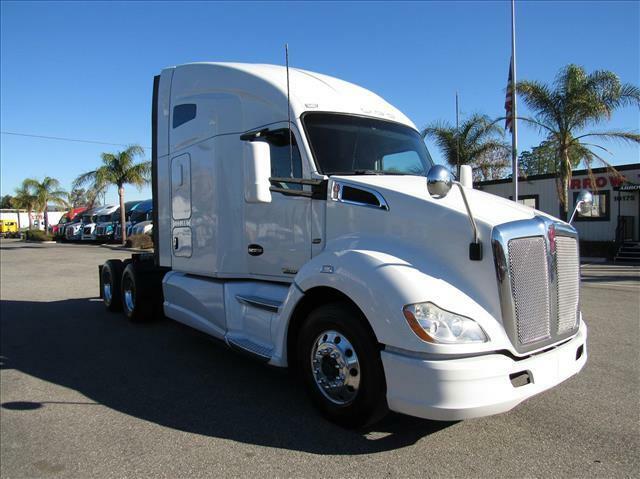 Low mile, double bunk sleeper, aluminum wheels, fairings, Paccar MX motor, 10 speed manual transmission, fresh oil change, DOT ready, comes with Arrow's 90 day/25,000 mile Confidence+ Warranty! Various Extended Warranties available to purchase as well for extra peace of mind!